The Odyssey is literature's grandest evocation of every man's journey through life. 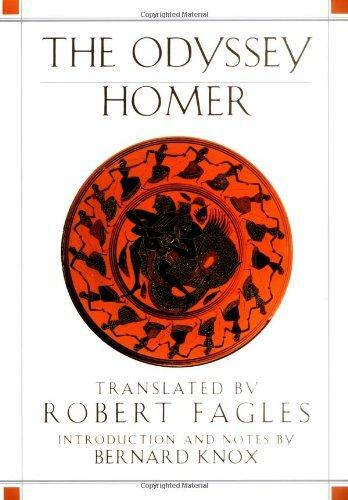 In the myths and legends that are retold here, renowned translator Robert Fagles has captured the energy and poetry of Homer's original in a bold, contemporary idiom and given us an edition of The Odyssey to read aloud, to savor, and to treasure for its sheer lyrical mastery. This is an edition to delight both the classicist and the general reader, and to captivate a new generation of Homer's students. Mitchell, Bruce and Robinson, Fred C.